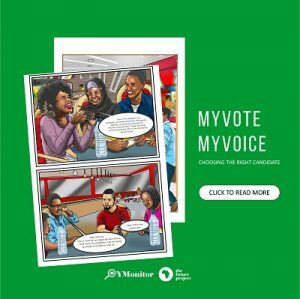 2019 is around the corner, it is important that you are part of the election process. The first part of it is to register to vote if you have not. And if you have registered, but have problem with your PVC, some of your questions are answered in the info graphics.